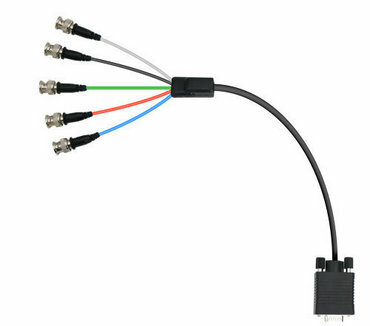 DE-15 to 5 male BNCs (for HD component - YPbPr or RGBHV signals). 3 ft (0.9 m) long. Accessories & Peripherals Compatible with ProductionVIEW HD Component Cable - 3 Ft.
Share the ProductionVIEW HD Component Cable - 3 Ft. 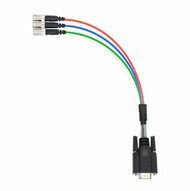 Send an email about the ProductionVIEW HD Component Cable - 3 Ft.